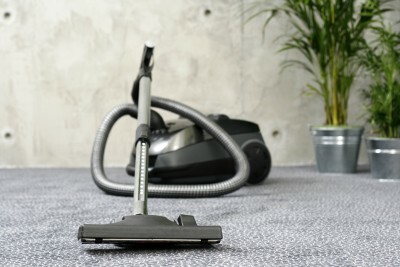 Our company is the best at what we do – cleaning all types and sizes of carpets and rugs! Ever since we opened our doors to the public, our technicians have been going house to house providing top quality services to every customer. Unlike some companies, our services are not limited to your carpet. We also provide our customers with sofa and upholstery cleaning options that will leave your furniture looking good-as-new. Our technicians are prepared to assist you in restoring your carpet and upholstery, and make them look, feel and smell like new. 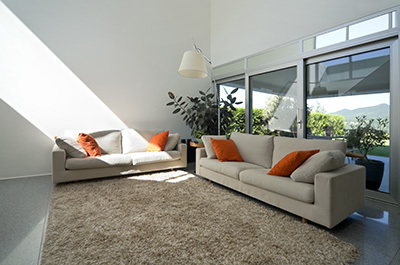 A simple call to carpet cleaning Danville will make your home better. Alternatively you can visit our website and fill in the contact request form. Someone on the other end of the line will immediately pick up your inquiry and start the process of setting up a contract for you. We will consult with you throughout the process. 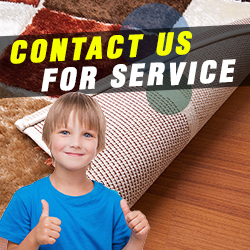 You are always in control when you choose Carpet Cleaning Danville because we are customer-oriented company. 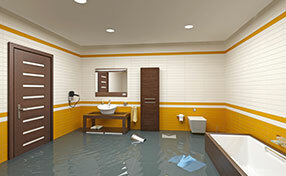 It is your request and requirements that will guide our contractors as they go about making your home habitable again. It does not matter what damage has been done because our teams are capable.